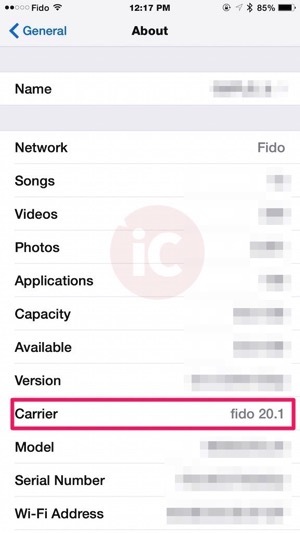 We’ve seen Rogers and Fido push out carrier settings updates before in the past for iOS 8 betas. There’s no word on what was new with this update, but we have reached out to Fido for comment and will update this post. 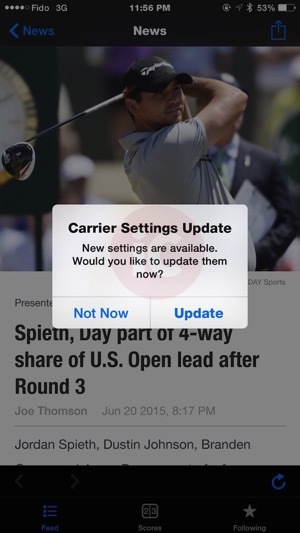 Previously, carrier settings updates usually involve network optimizations, which could improve LTE speeds. Did you get this update?